This year we are using Seesaw to share and communicate with families! Your child will post to Seesaw to share their learning. I’ll also use Seesaw to send you messages and reminders. Seesaw is private; you’ll only see posts created by your child. After you sign up, download the free Seesaw Family app and sign in. 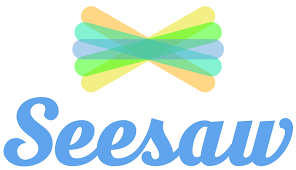 You can also access Seesaw from a computer at https://app.seesaw.me/. Thank you for supporting your child’s learning! P.S. 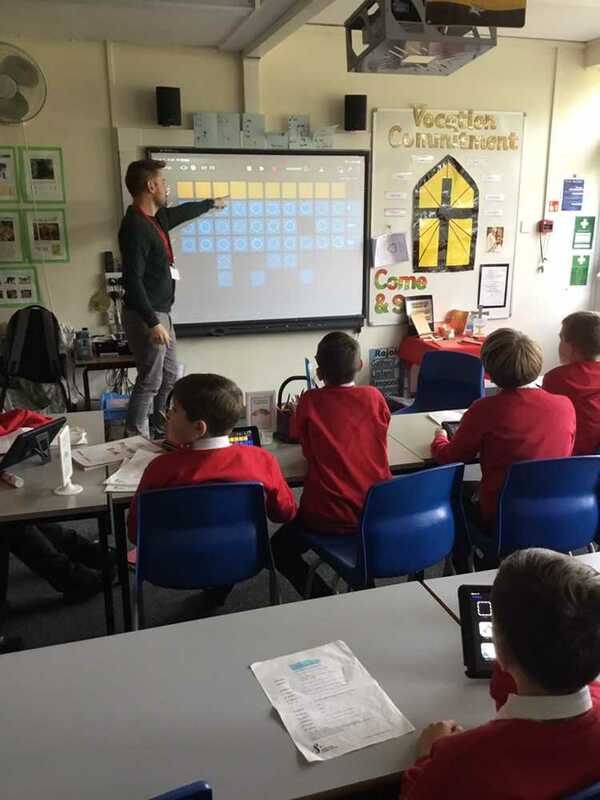 If you used Seesaw last year or have more than one child using Seesaw, follow the link above, then click the ‘Sign in’ tab at the top of the screen. You do not need to create a new account. 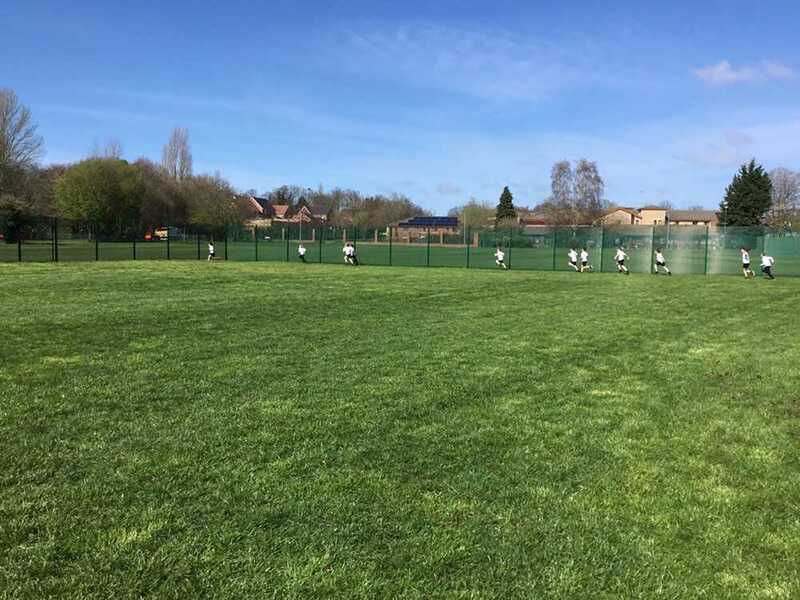 Year 5 love being active and completing our daily mile. Our fitness is improving greatly. 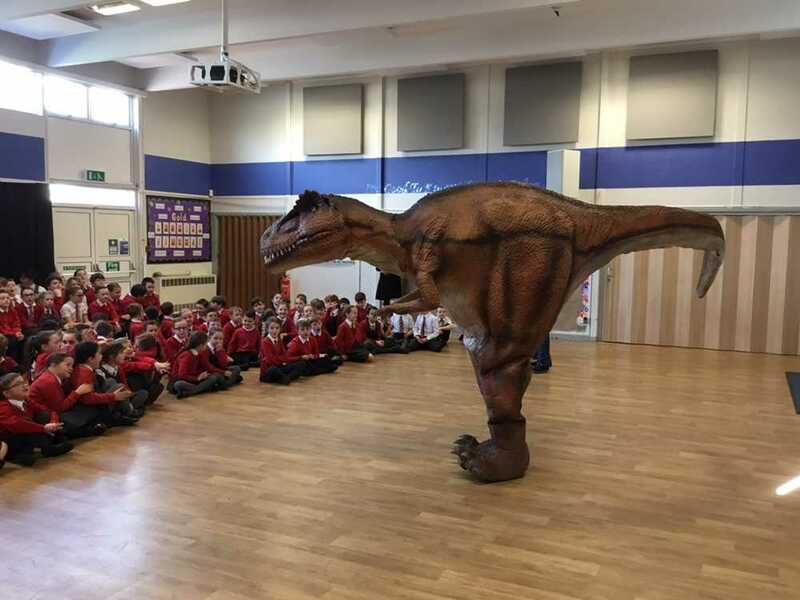 During Science week we had a visit from Sophie the T-Rex. 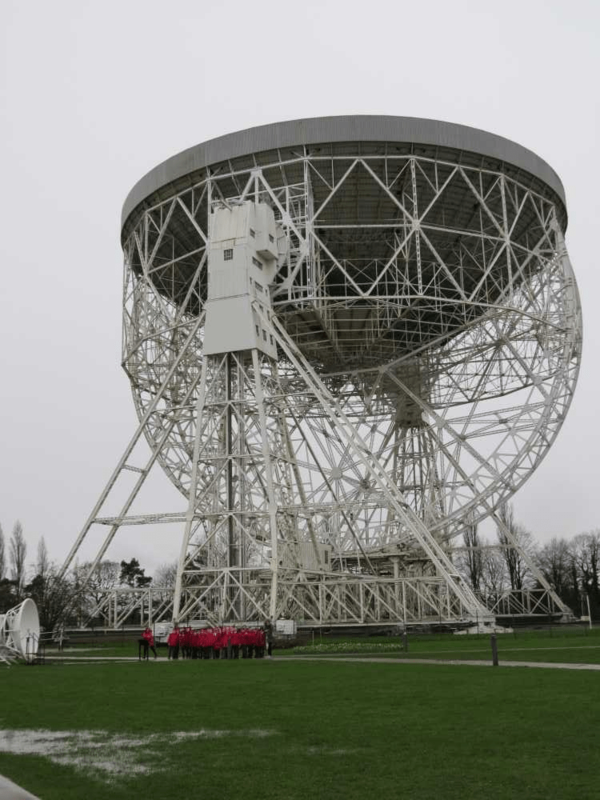 As part of our Earth and Space topic we visited Jodrell Bank. 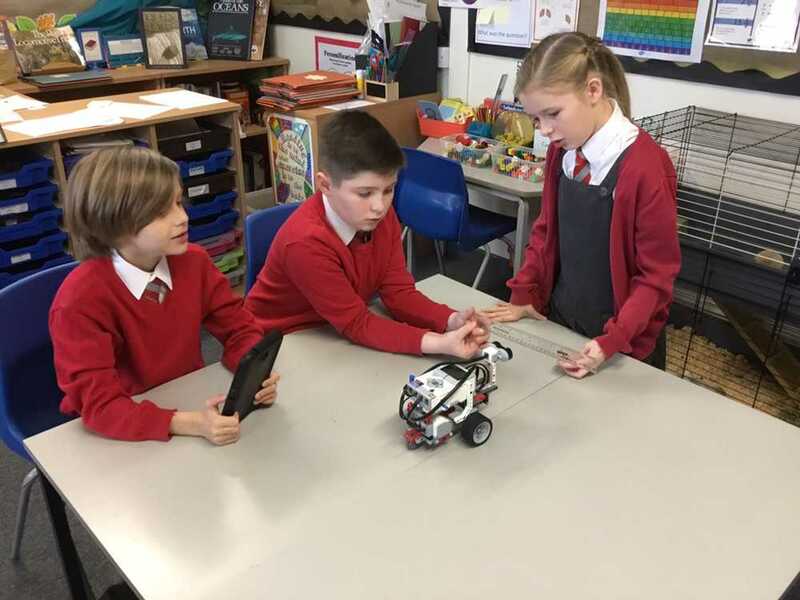 We took part in a Lego Rovers workshop learning about communication. 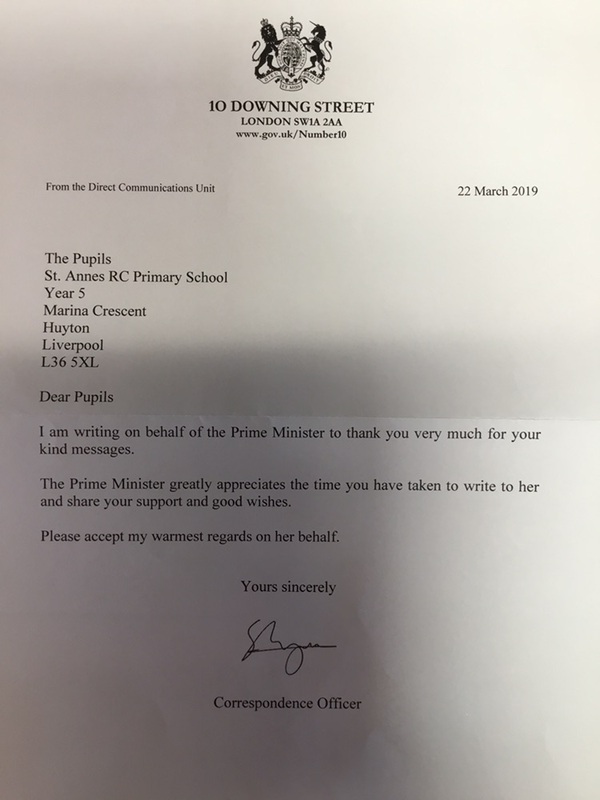 In RE we wrote letters to the Prime Minister – and were very excited when we received a reply. 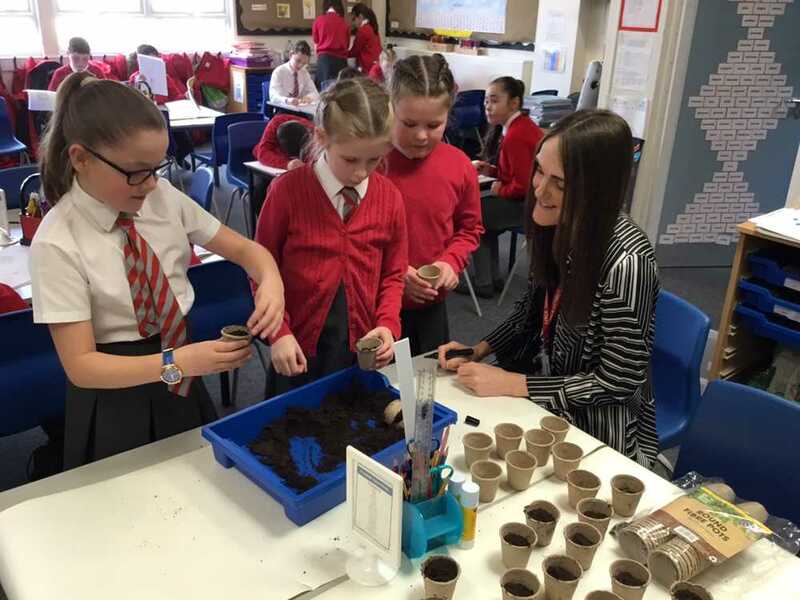 We have planted sunflower seeds as part of our Life Cycles topic. We are able to identify the parts of a flower. 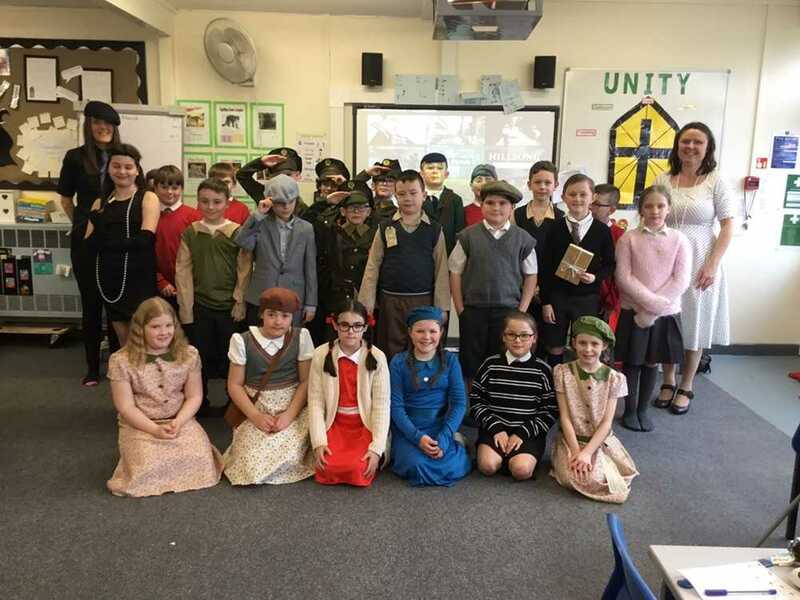 On World Book Day we time travelled back to the 1930s as part of our topic finding out about Spit Nolan. Dave from KSSP came in to train our Playground Buddies. 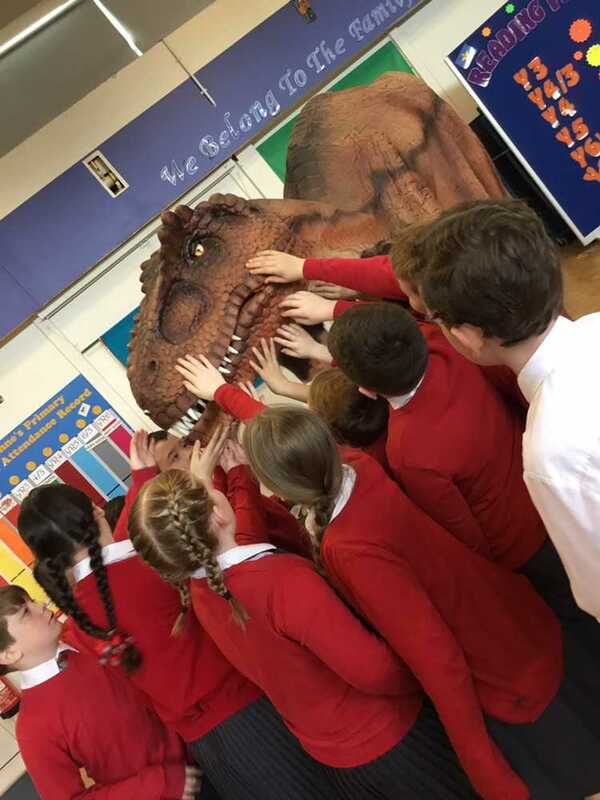 They had a great time learning a range of games they can teach the younger children. 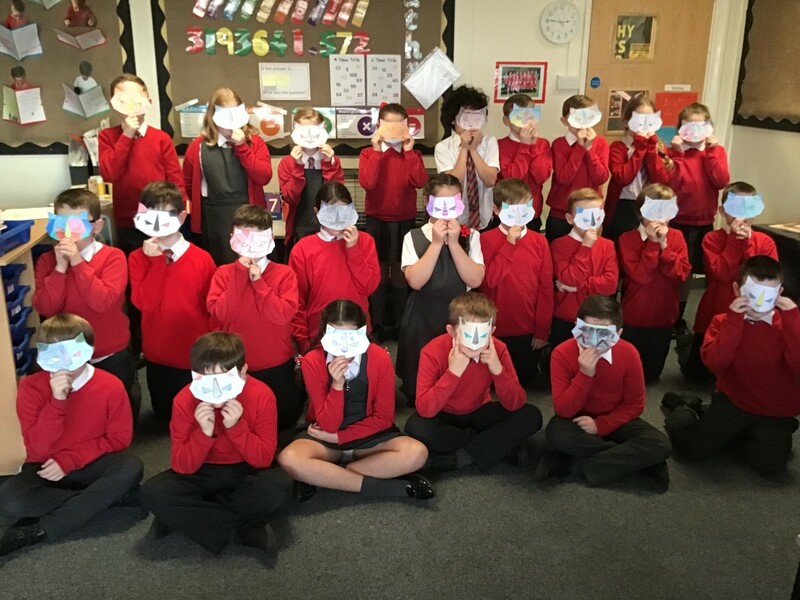 They also looked at how to be effective leaders and about the responsibilities they have. 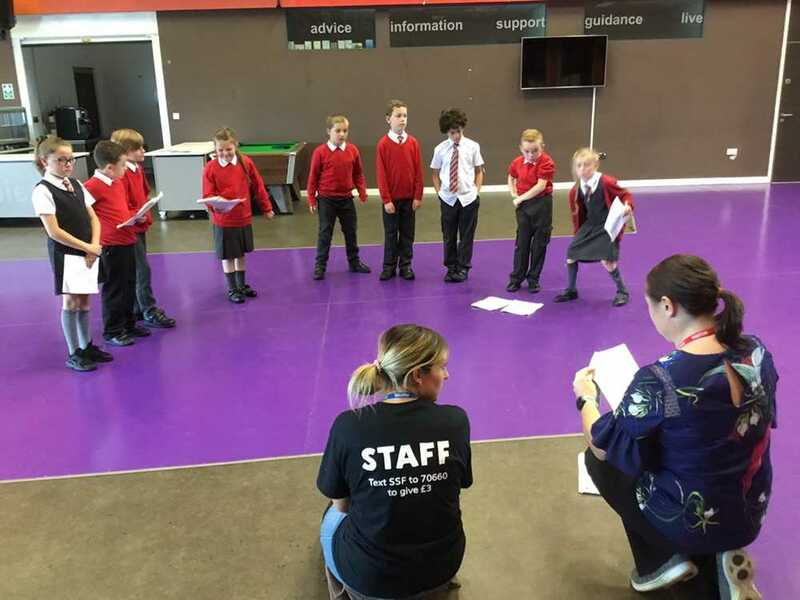 In November, year 5 performed Macbeth as part of the Shakespeare Schools Festival. After months of hard work, the children performed on a real stage in front of a large audience. They were fabulous! 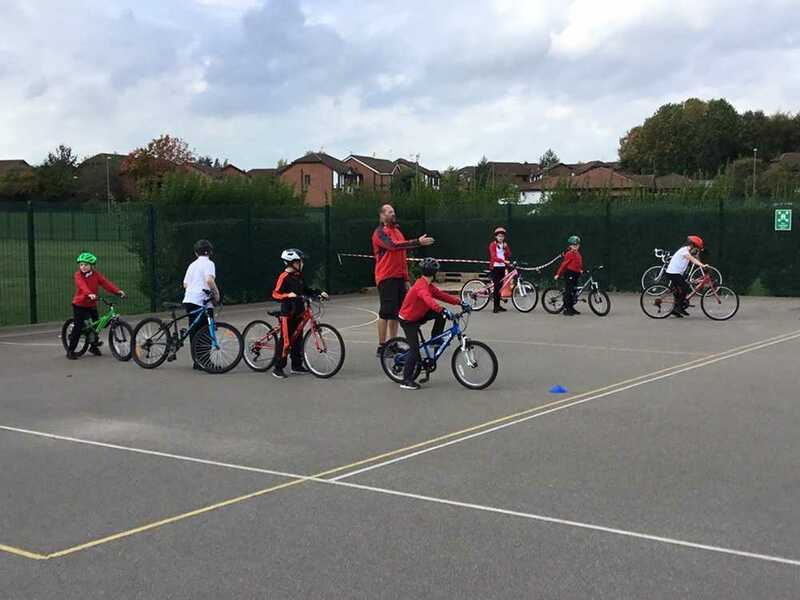 Year 5 have taken part in Bikeability training. 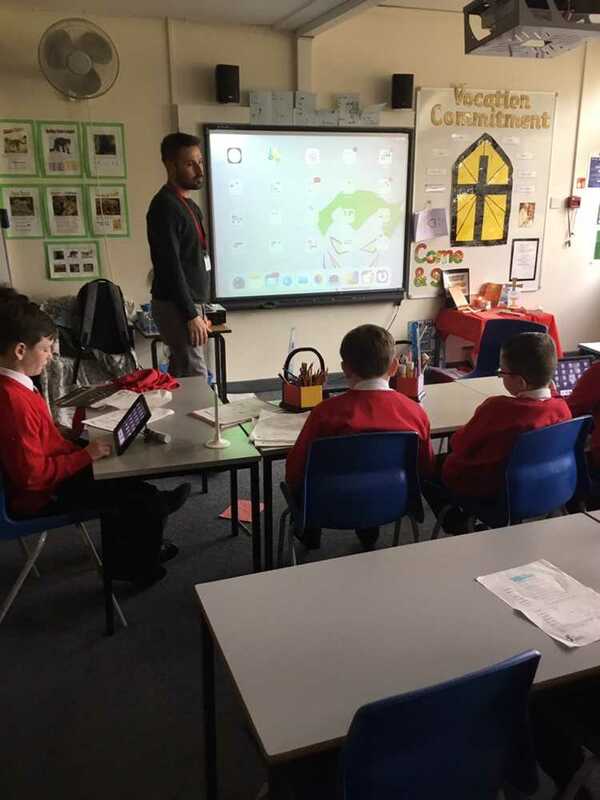 We have all used Book Creator to create online books about Macbeth. This year we are taking part in the Shakespeare Schools Festival. 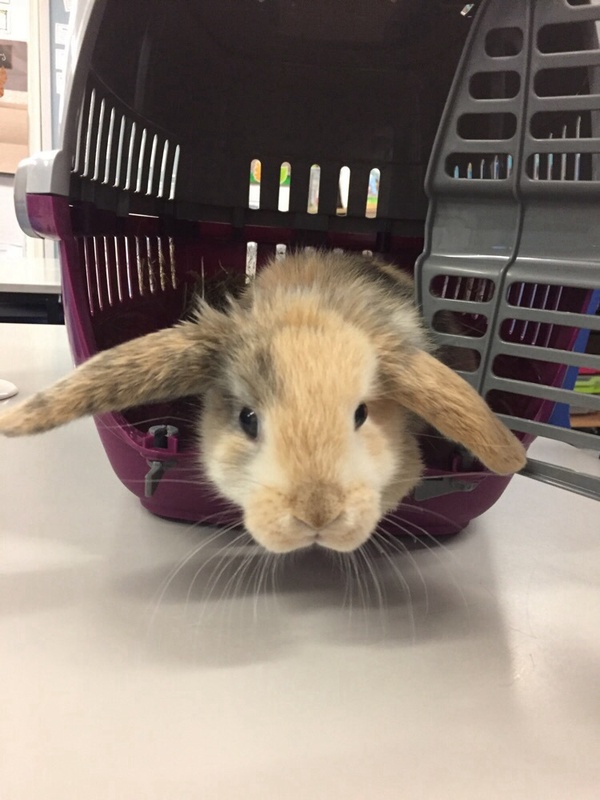 Year 5 love taking care of their class pet. They voted and chose the name ‘Buddy’. For further information about our breakfast club and Wraparound Club, please click here. 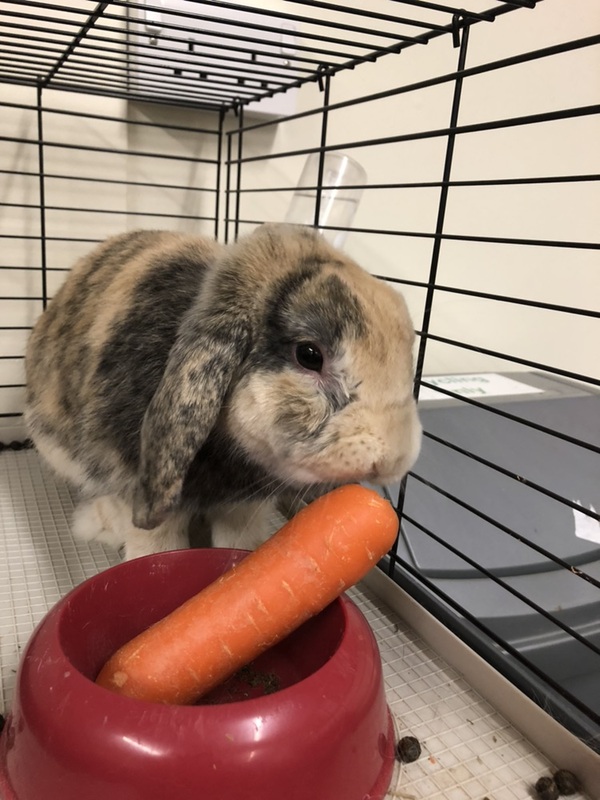 To view our latest newsletter, please click here. Well done to our Kin Ball team, who are the first champions of this tournament. We are delighted with their performance in a sport we introduced into the curriculum this year. Joe Moore, Sean Preston, Talula Humphries and Hannah Mitchell. The Family Learning and Parenting Service will be uploading all course information to our new Facebook page. 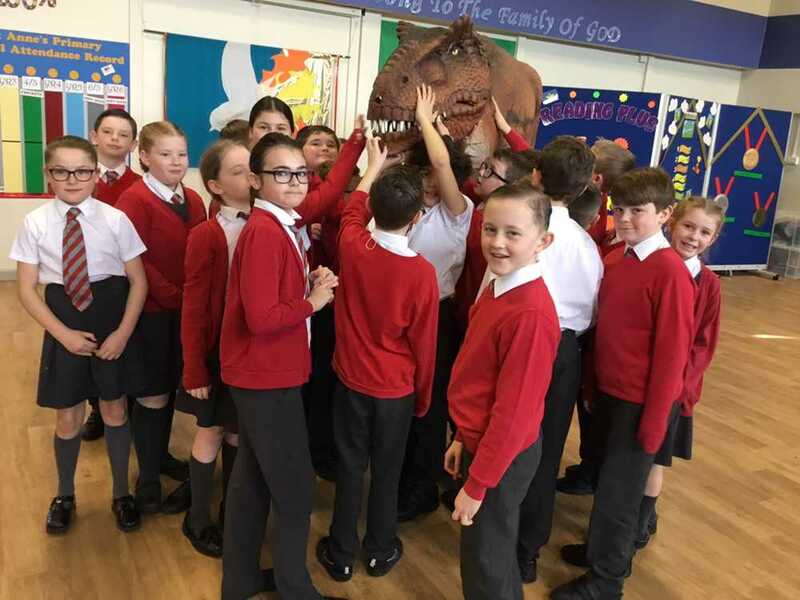 Please have a look and ‘like’ the page - if we manage to get 100 likes then Family Learning will gift the school with a book pack.